When you order a cranberry juice for your 2-year-old daughter and the server brings her a glass containing a dark red beverage, you probably wouldn’t think to sample the drink to make sure she hadn’t been given a glass full of boozy sangria. But that’s exactly what happened to a family in Asheville, NC, recently during a visit to their local Texas Roadhouse restaurant. The family says their daughter began drinking the “cranberry” juice but complained that it tasted odd. The parents took a taste and confirmed their kid wasn’t just being a picky eater. The girl’s mom says her daughter was “staggering and she was kissing everything” after imbibing the sangria. The youngster was taken to the hospital and checked out by a physician. The restaurant apologized to the family, claiming it was an honest mistake, and refunded them the cost of their whole meal. 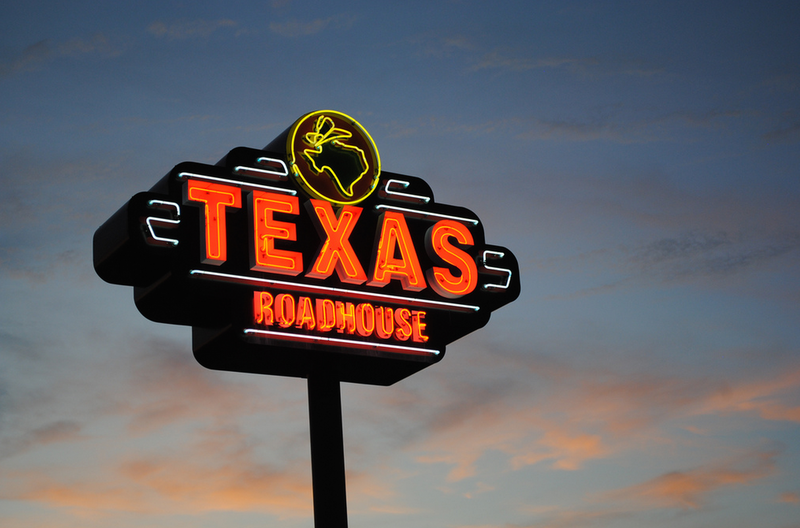 UPDATE: A rep for Texas Roadhouse’s corporate office claims that not all the facts were included in the original news reports about this incident. Even though our story made no implication that the child was immediately taken to the hospital, Texas Roadhouse states that 9-1-1 wasn’t called until approximately an hour after the child drank the not-cranberry juice.